is an advertising service by Google for businesses wanting to display ads on Google and its advertising network. The AdWords program enables businesses to set a budget for advertising and only pay when people click the ads. The ad service is largely focused on keywords, so, this ties in with your SEO and overall website content. Bottom line—this paid search for aviation companies can help drive interested people to your services in particular. We’ll help you create ads and you can choose where and when you want them to appear while your potential customer base of millions of people are doing their regular daily searches on Google. This includes Facebook Ads, Instagram Ads, and Twitter Ads—it all works together! 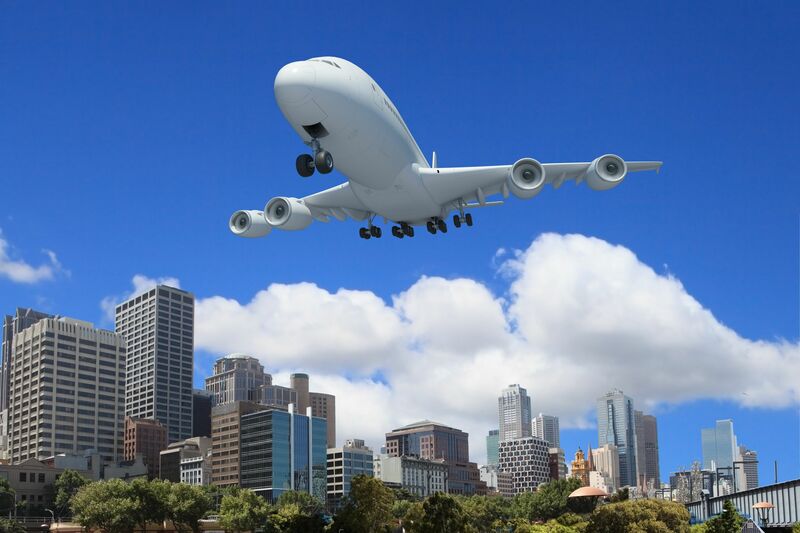 Aerospace Marketing creates online marketing strategies for aviation—it’s what we do. Call us today and find out how we can create phenomenal ads for your business.